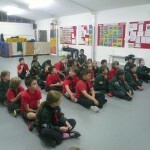 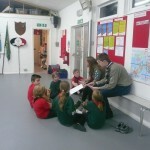 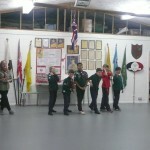 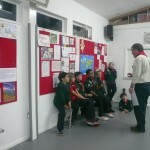 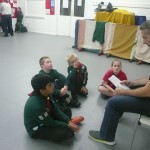 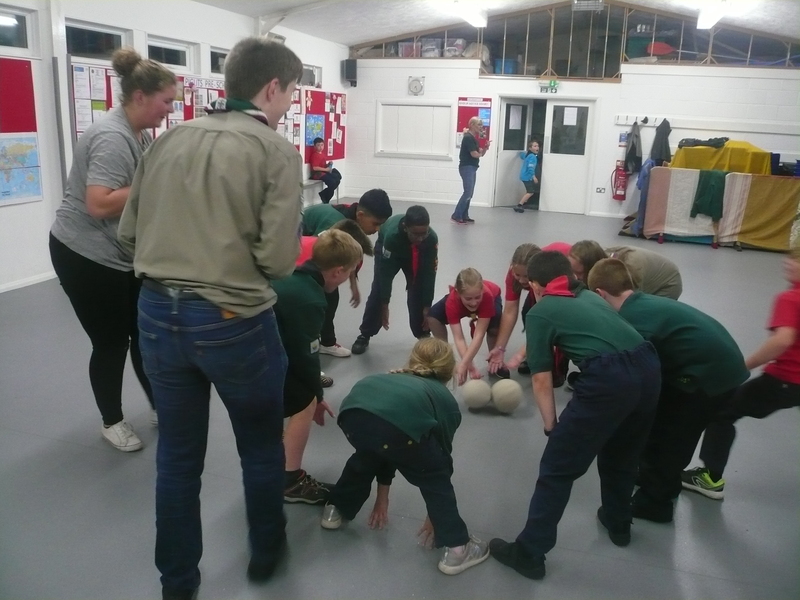 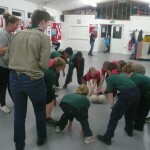 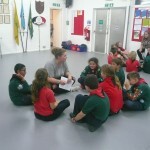 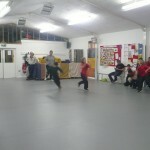 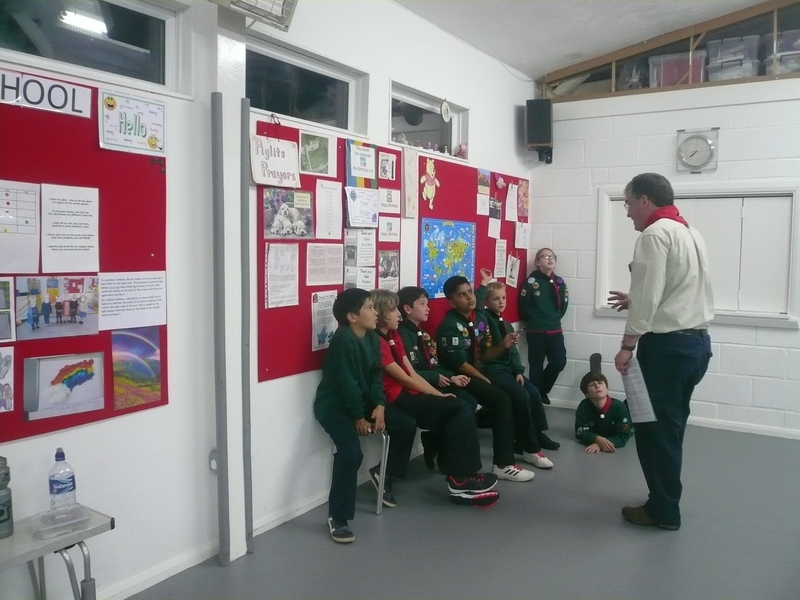 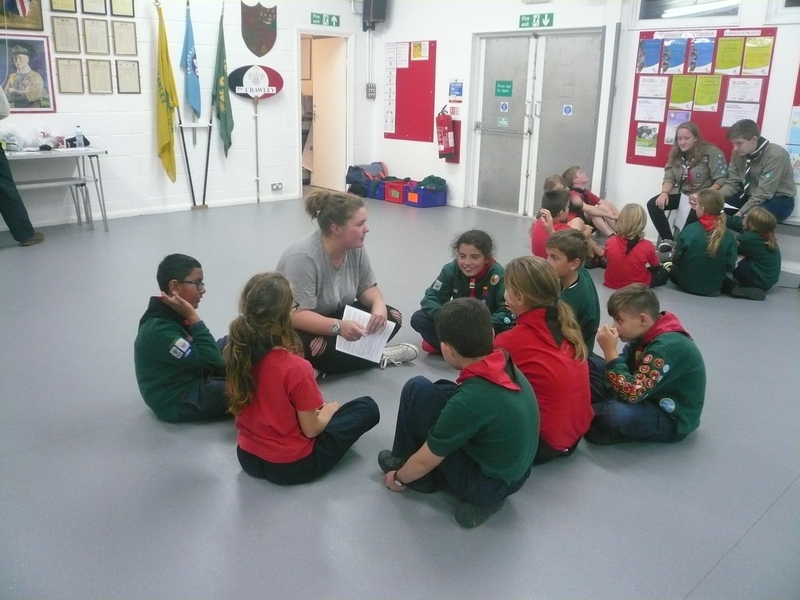 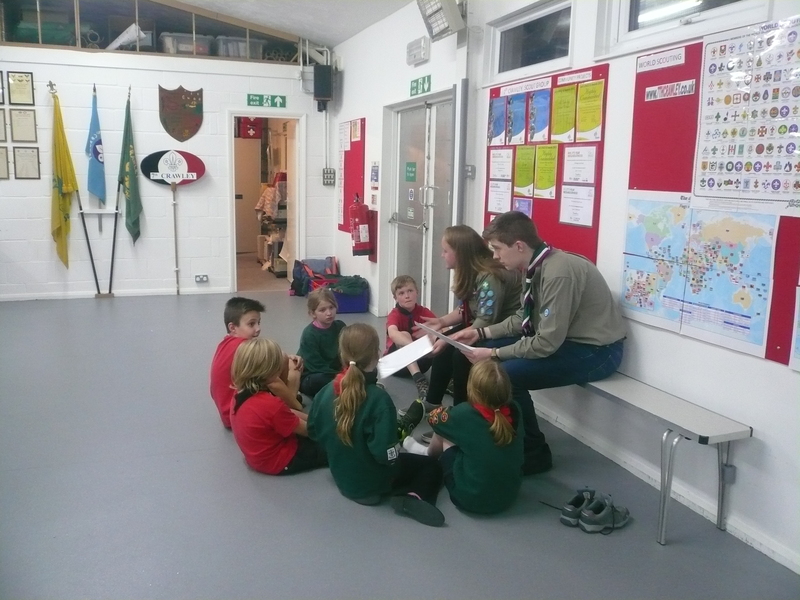 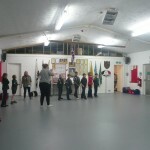 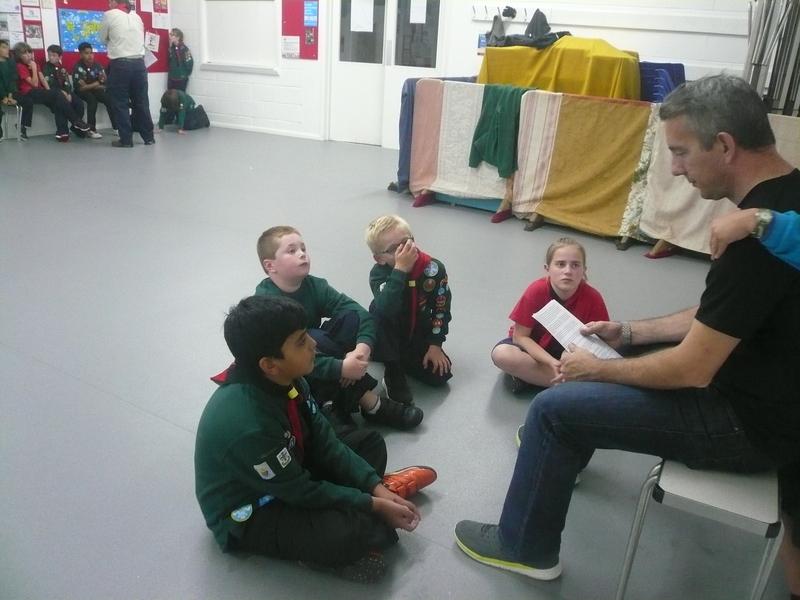 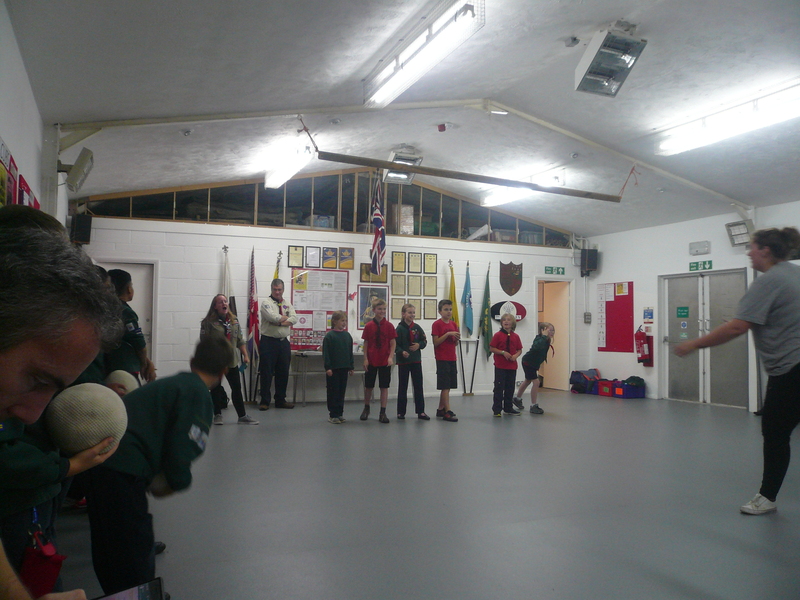 Tonight the Cubs were again in two separate venues. 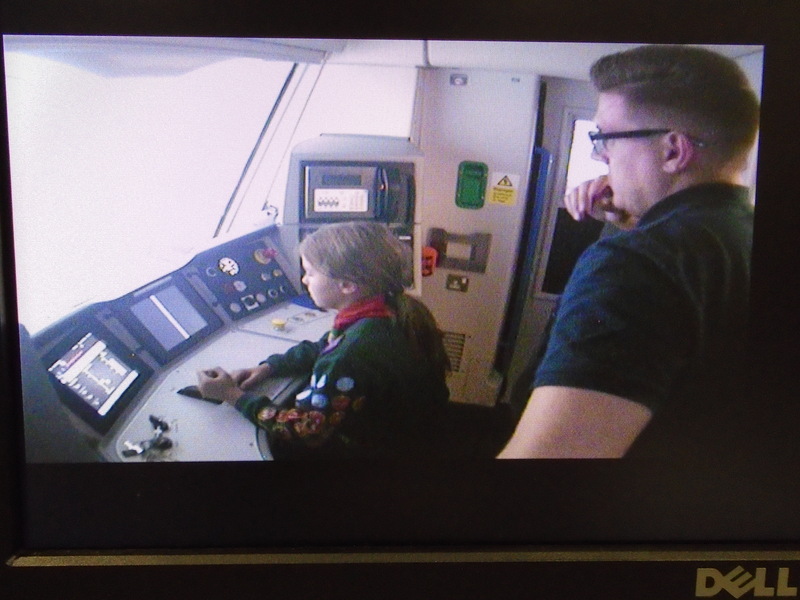 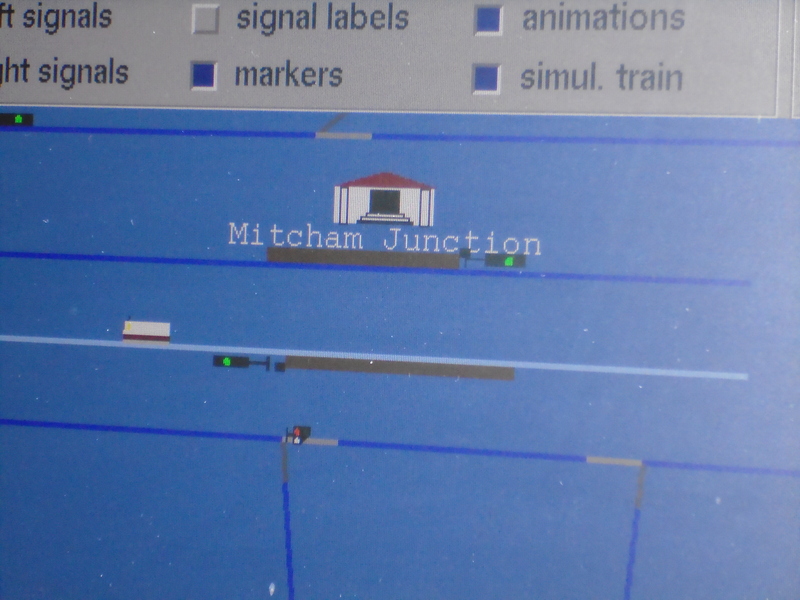 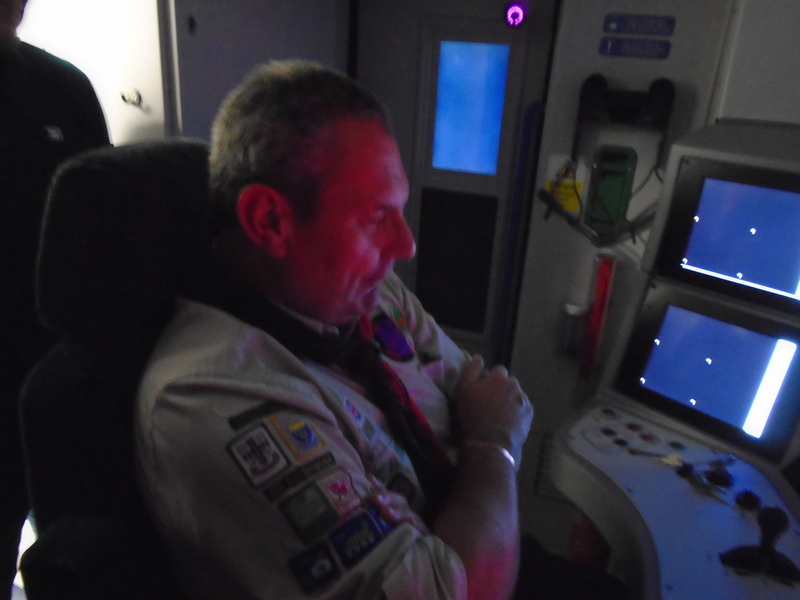 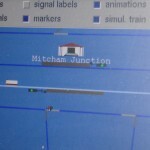 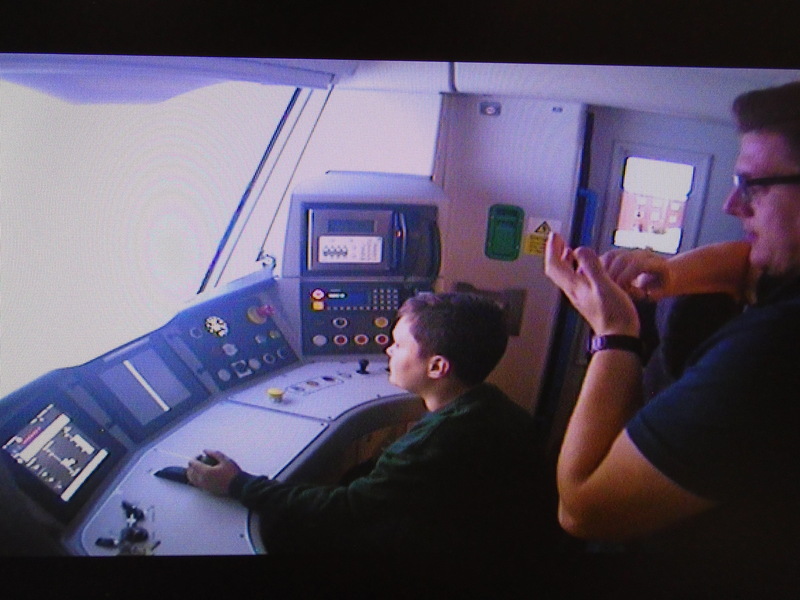 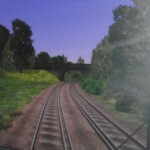 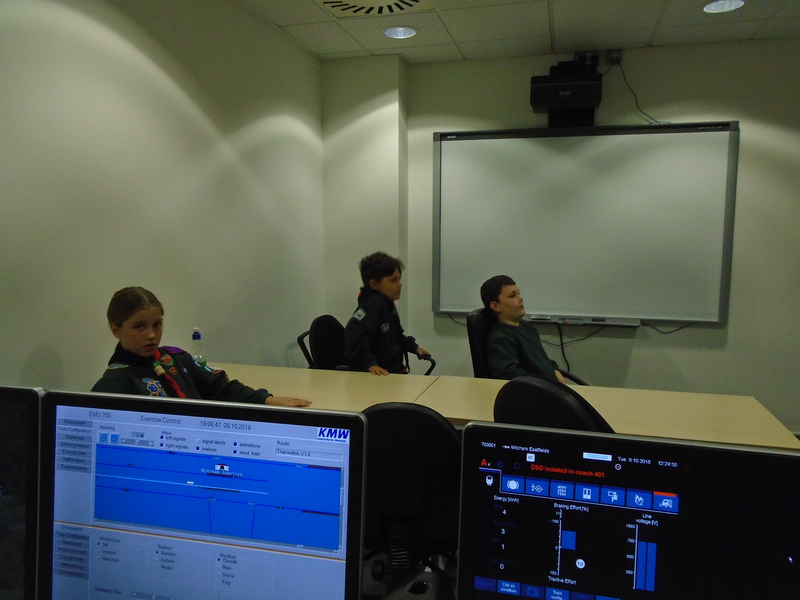 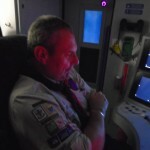 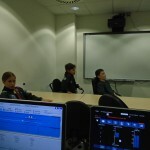 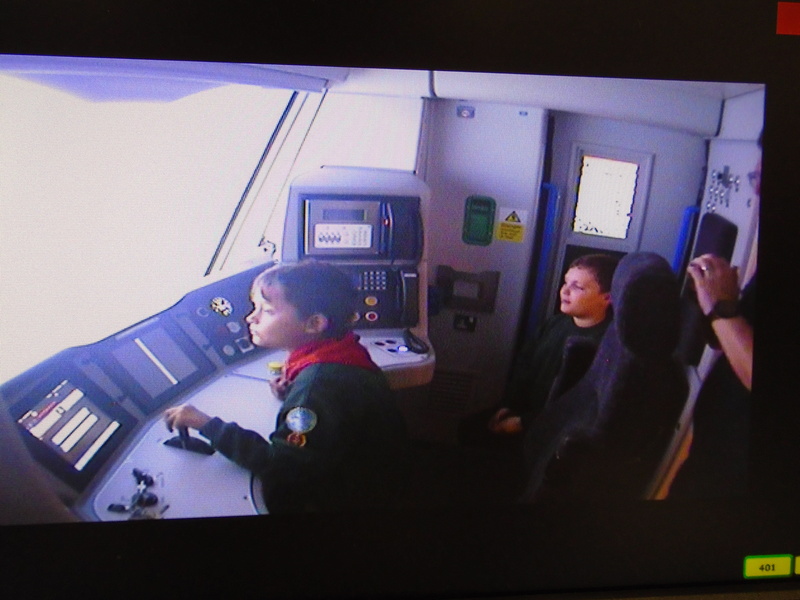 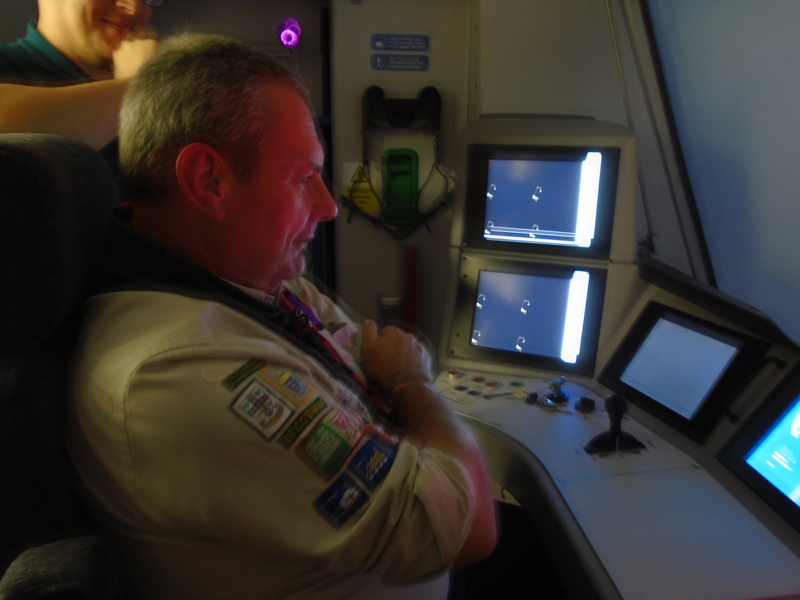 Green Six were with the Train Simulator. 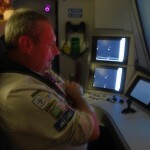 Ploughing down various unsuspecting animals etc. 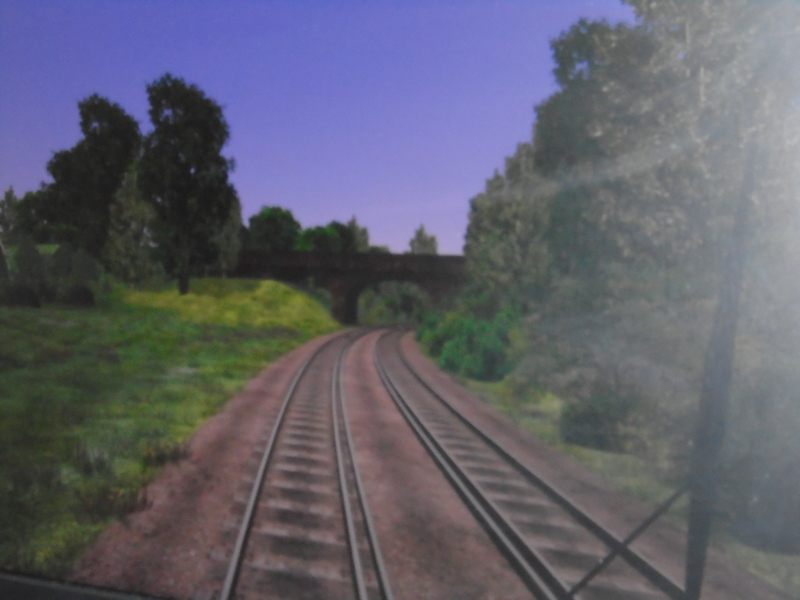 that had strayed onto the tracks. 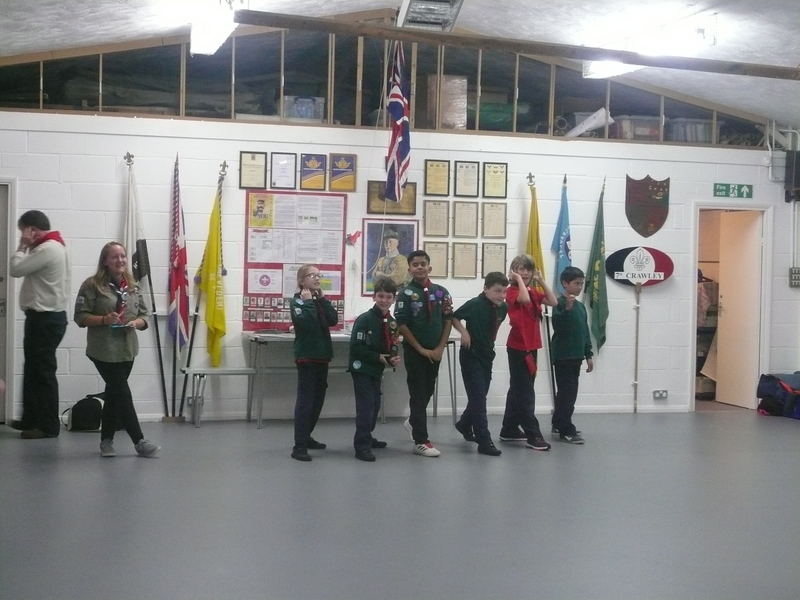 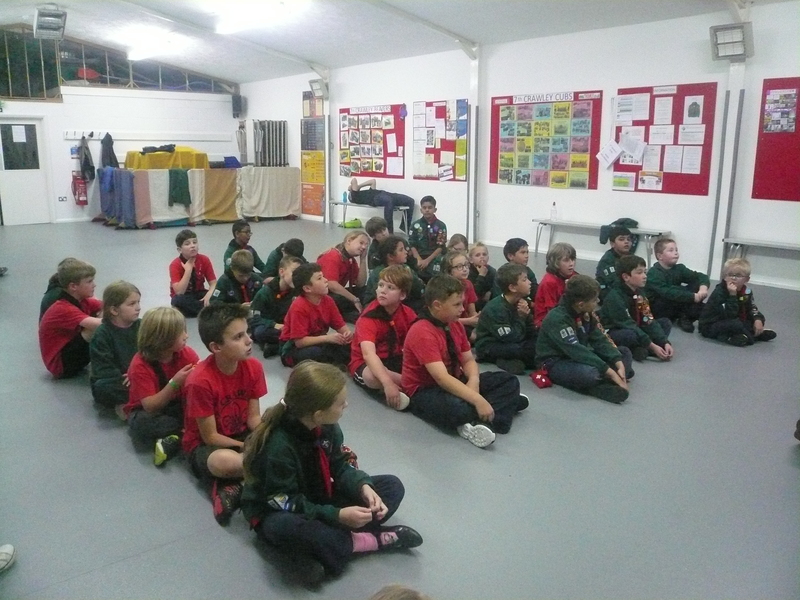 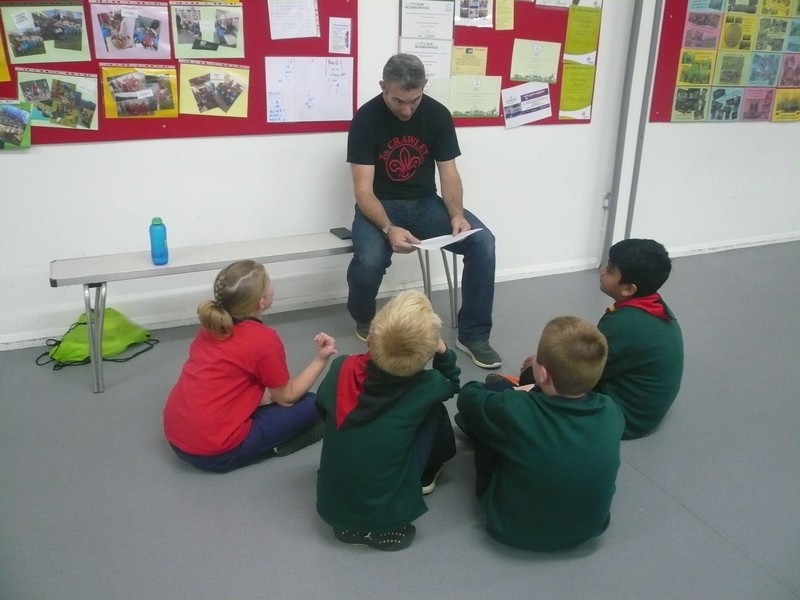 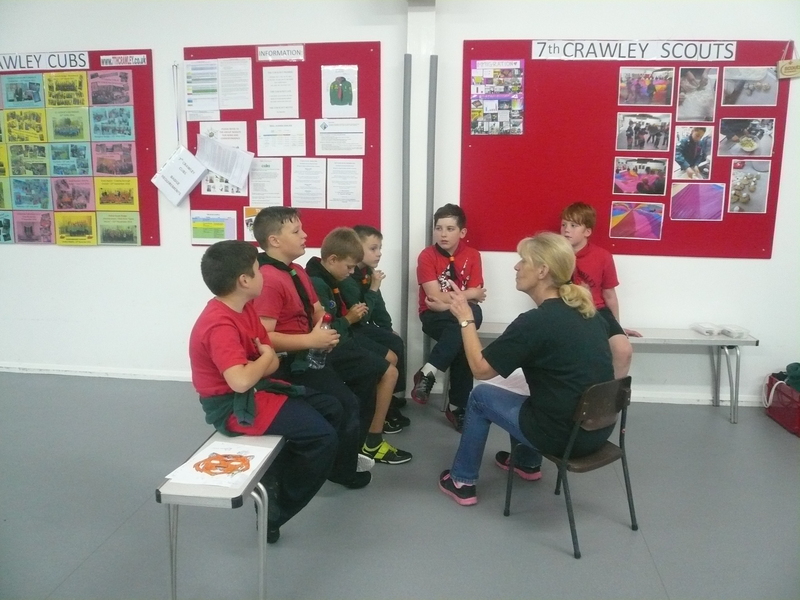 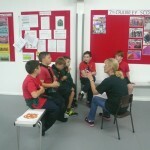 The remaining Sixes, Blue, Red, Orange, White and Yellow were at our Headquarters and worked either towards the Road Safety or Home Safety Activity badges. 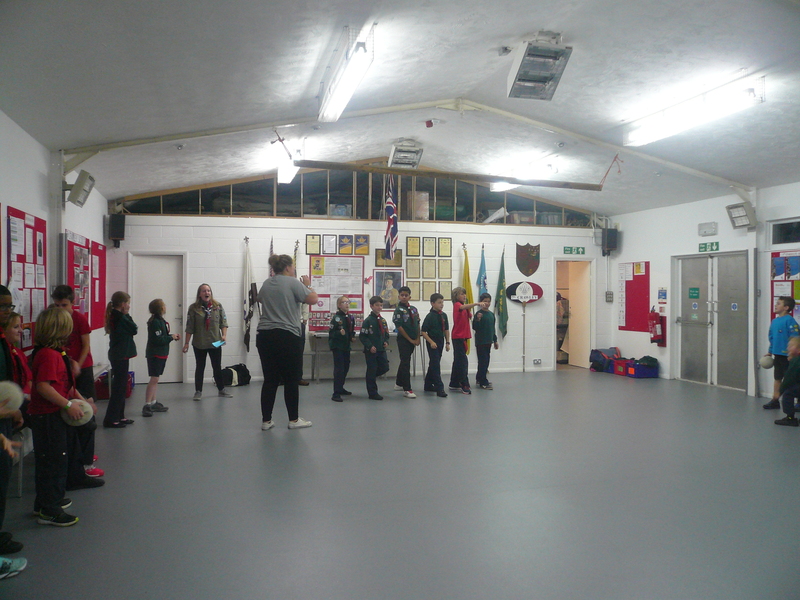 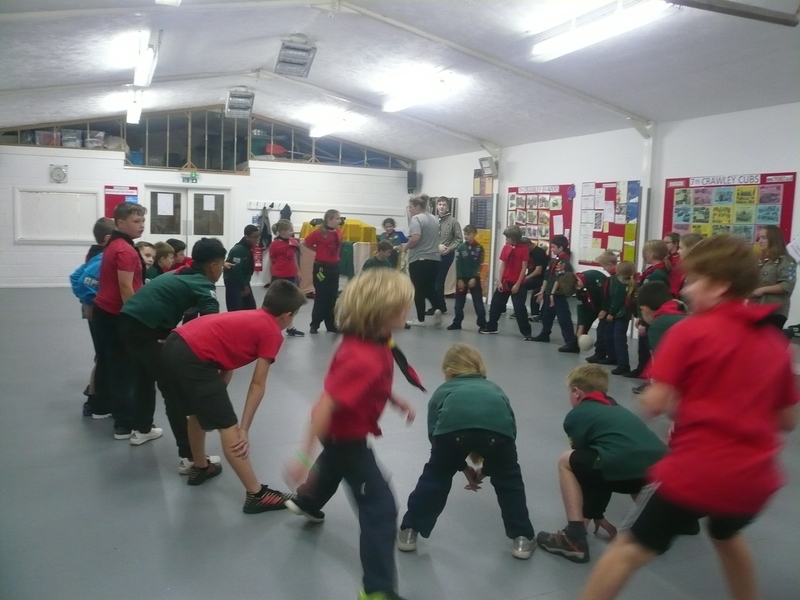 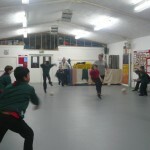 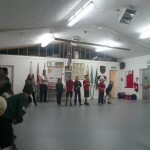 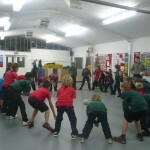 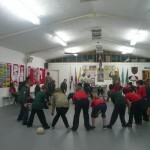 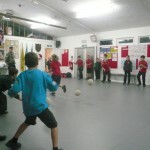 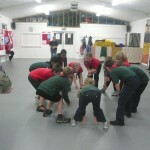 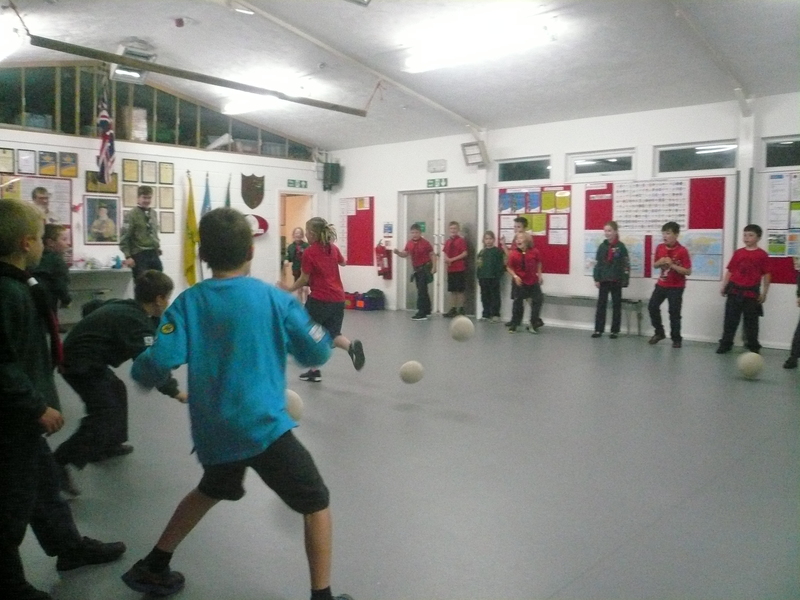 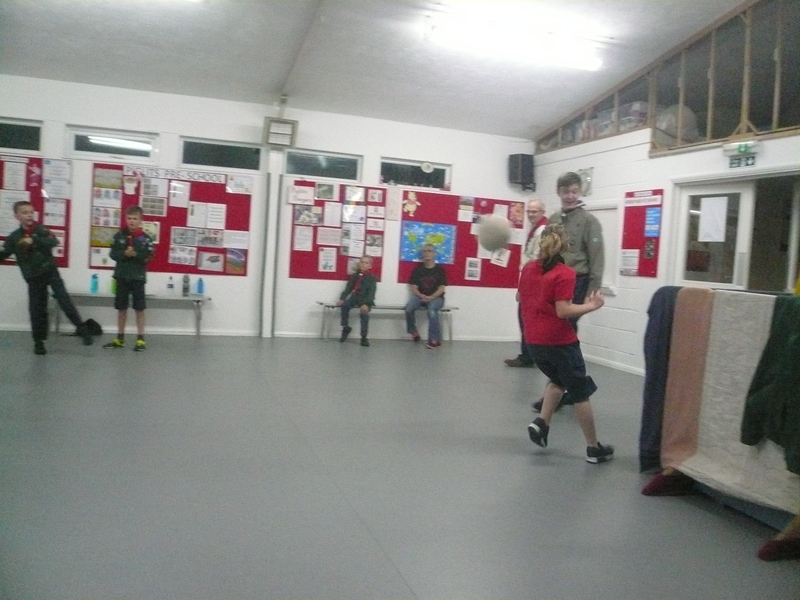 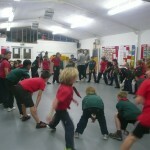 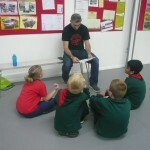 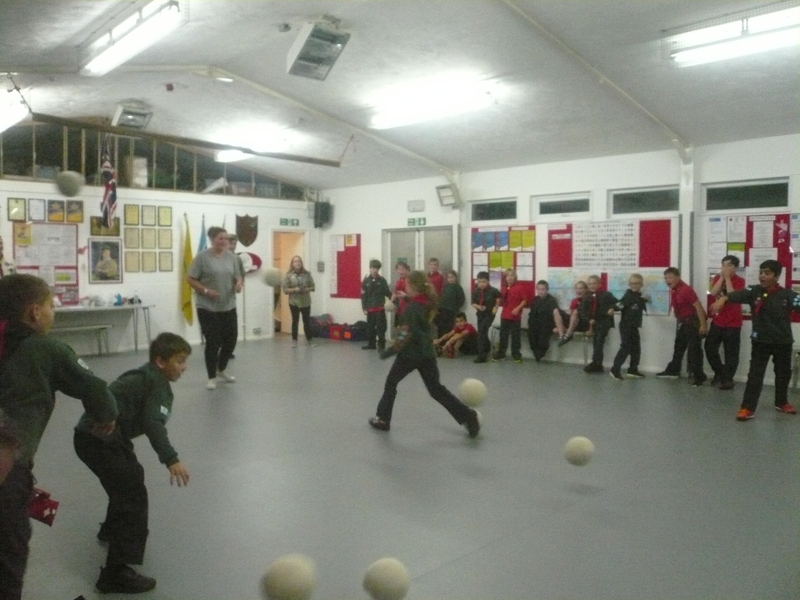 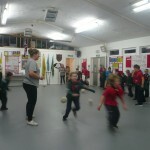 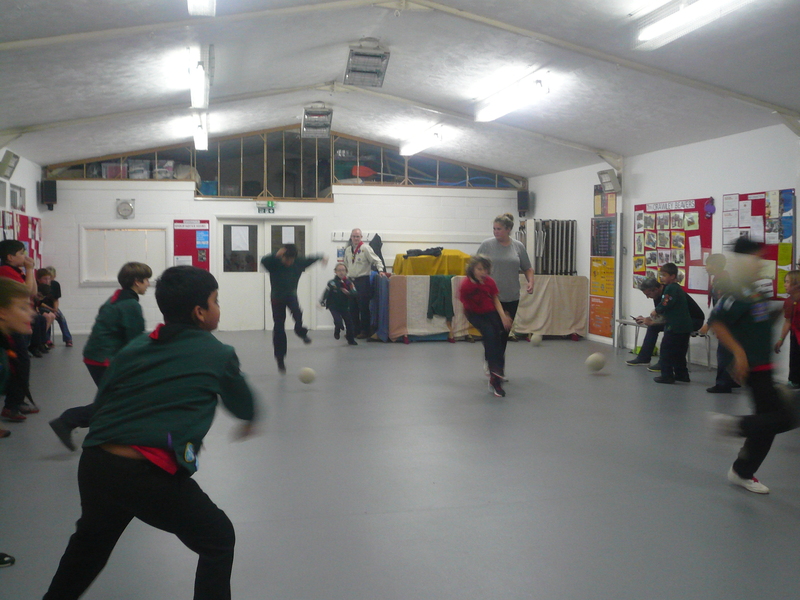 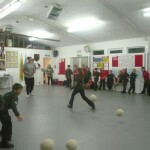 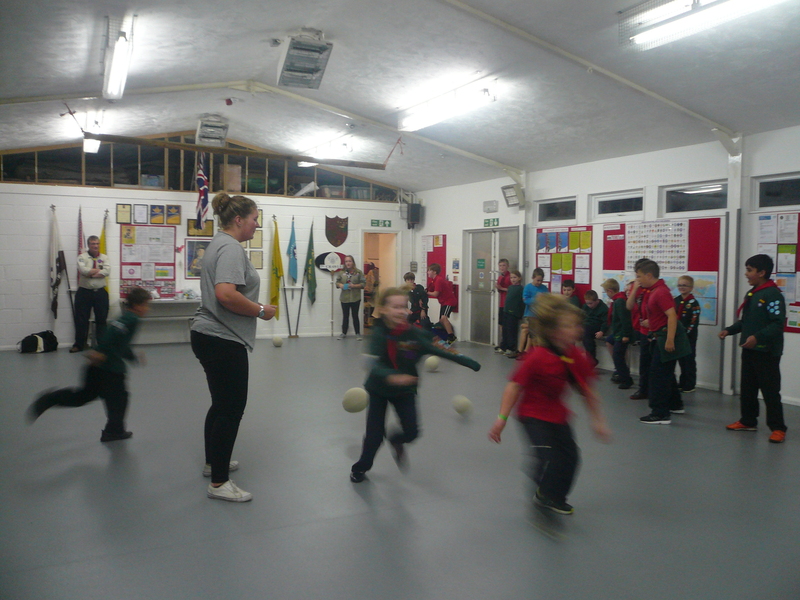 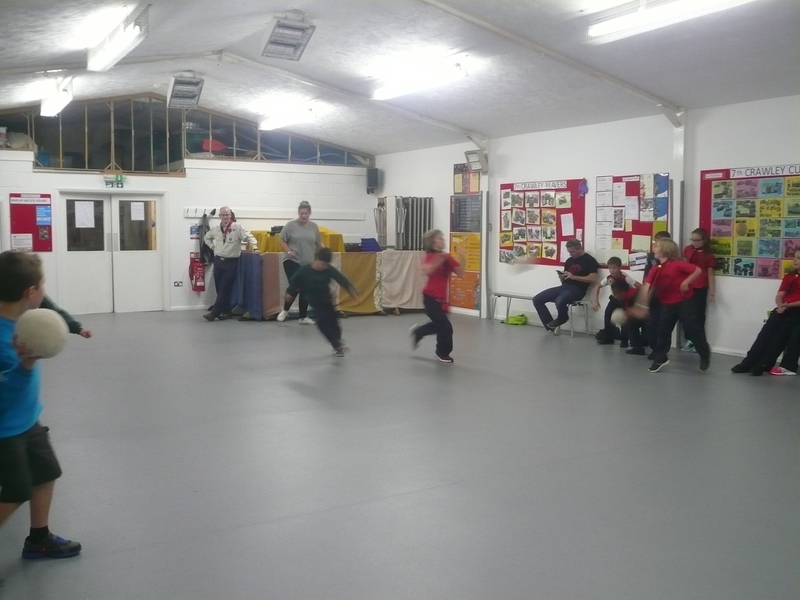 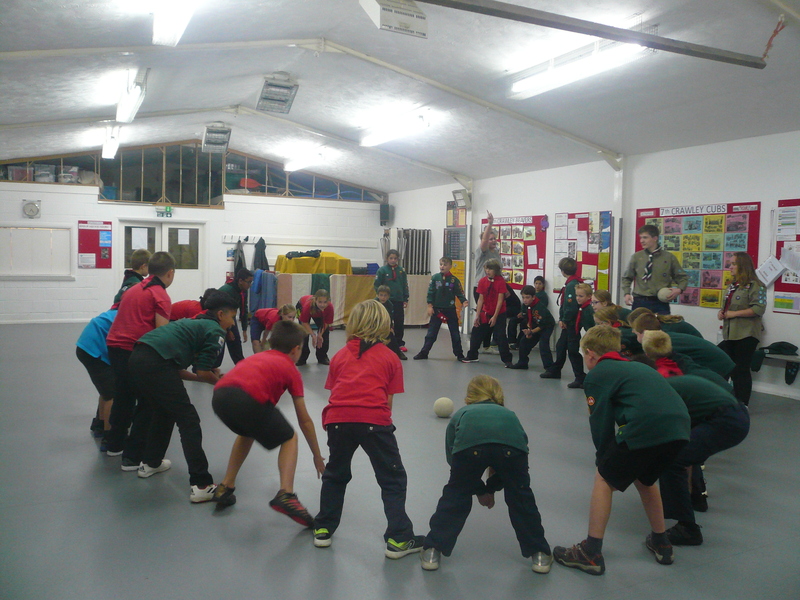 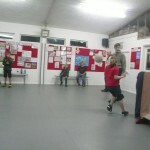 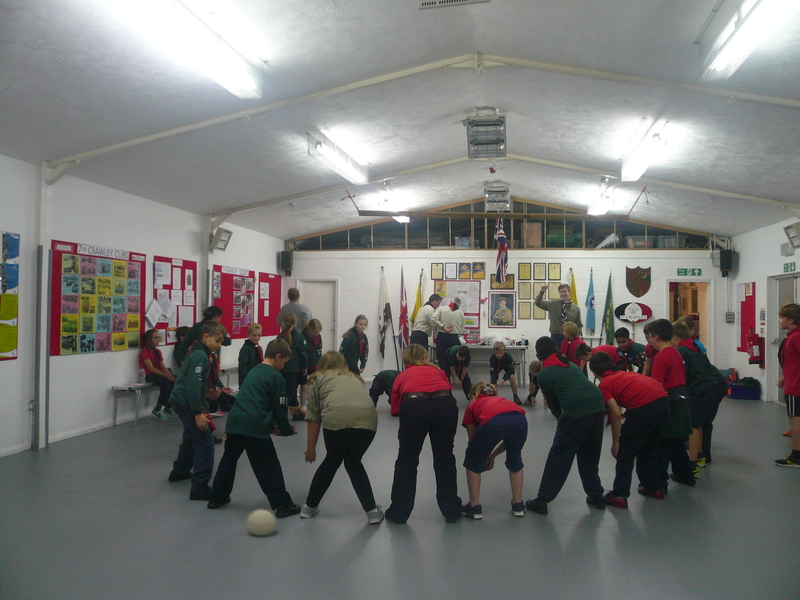 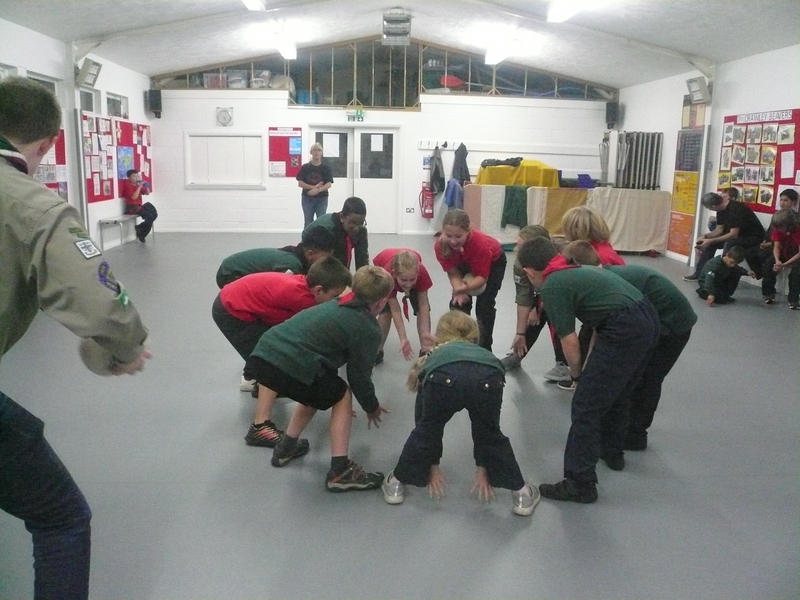 The Cubs also enjoyed games of “stinger” and “goal pass ball”.